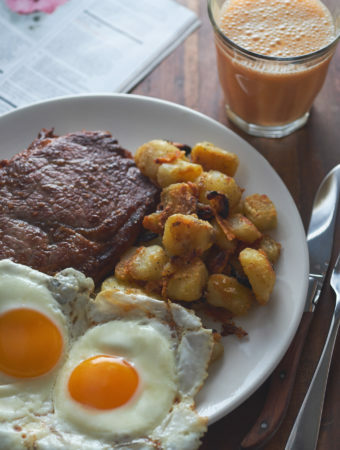 Who wouldn’t want to wake up to Steak and Eggs with Breakfast Potatoes?! 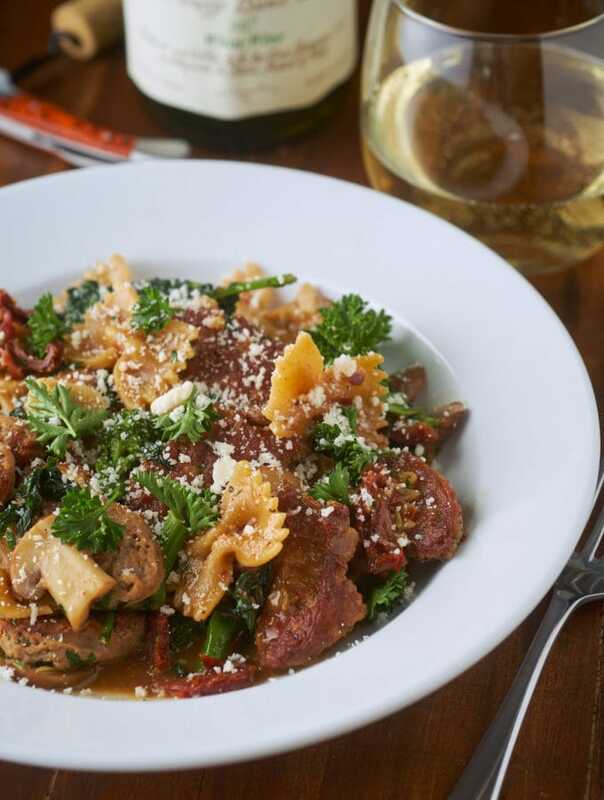 Making it at home sure beats waiting in line at that popular(ly overpriced) brunch spot. I really like waking up early in the autumn. It’s great to finally be able to open the windows without breaking in to a sweat. I feel less rushed and more at peace when I can see the shimmer of the sun come over the city roof tops and hear the birds chirping. It’s even better when I wake up hung over after a long night drinking bourbon with friends and I can whip up this hearty breakfast in a snap. 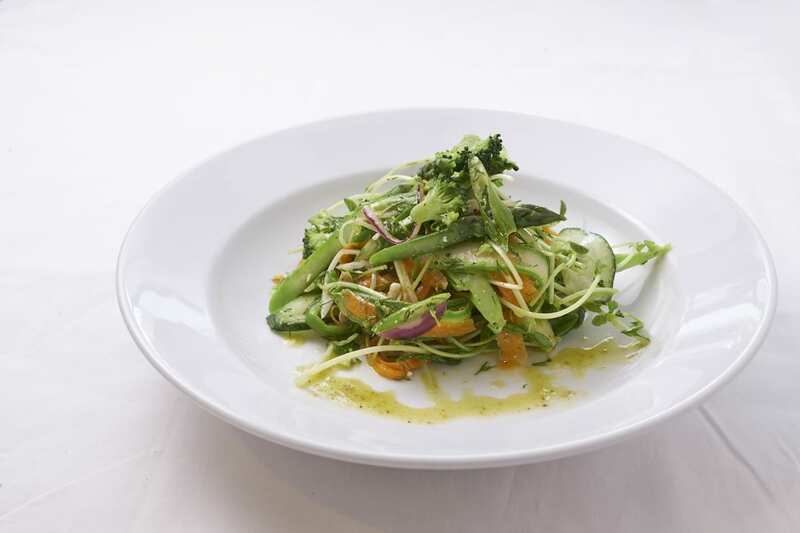 Getting to know the basics of cooking means you get to enjoy more of life even when you’re not at your best. Steak and Eggs with Breakfast Potatoes is one of my top favorite breakfasts. I think there’s maybe like 5 breakfasts on my favorite breakfast list. This, my aunt’s bacon egg and cheese on a toasted hoagie roll (with ketchup and lots of black pepper), any greasy breakfast burrito, a well made custardy French omelette, and cold pizza with onions and peppers. That’s right, keep all your dessert breakfasts away from me. I can’t get over eating cake for breakfast (I’m totally doing dessert breakfast for this blog). Okay, so the big lesson for this recipe isn’t so much the steak or the eggs. I’ve included them in the recipe card below but we’re really here for the breakfast potatoes. Fill disclosure, this is basically a recipe I picked up from Kenji Lopez-Alt at Serious Eats. The secret ingredient to super crunchy roast potatoes is baking soda. Boiling the potatoes first with some baking soda and salt helps break them down so the outsides get this starchy coating. This creates an outer shell to protect the inside of the potatoes when they’re roasted leaving you with pillowy insides and crunchy outsides. I’ve done this without the baking soda too. It works out pretty well but the baking soda definitely adds a major crunch. I suggest cutting the potatoes in to 1 inch cubes. Any smaller and they’ll break apart too easily. Any bigger and they’ll take longer to cook through. Boil the Potatoes until tender then drain. Heat garlic and shallots in a skillet with olive oil. 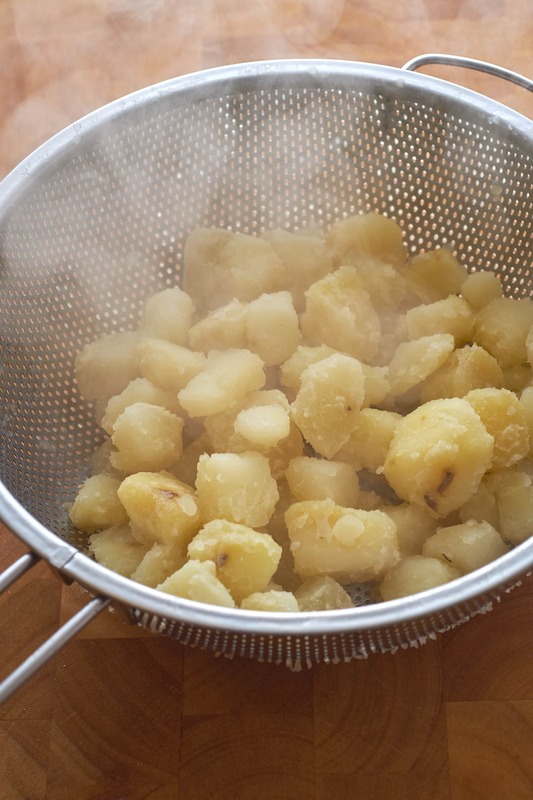 Toss drained potatoes with garlic and shallots then transfer to a sheet pan to roast for 30 minutes at 450°F. When it comes to the steak I like to keep it simple. Season well with salt, seared on high heat for 3 minutes, flip then transfer to the oven for 6 minutes. Since the oven’s already on to make the potatoes you’ll want to be nearby with an instant read thermometer. 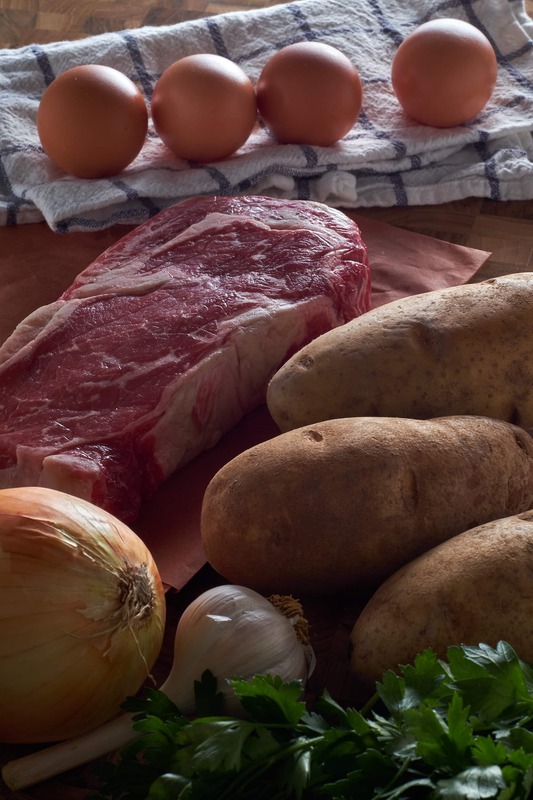 The steak may cook faster than you think at the high temp the potatoes are cooking at. It all depends on the thickness of your steak. For this breakfast I used a gorgeous delmonico cut I picked up at L. Halteman’s in Reading Terminal Market. To be honest, I find sunny-side-up eggs the most difficult thing to do in the kitchen. Getting the whites to set and the yolks to stay runny at the same time is like getting all the planets to align at the same time. I’ve tried different pans, lids on top, water to steam, new eggs, old eggs, cold eggs, warm eggs, etc. My best effort so far is room temp eggs in a cast iron skillet over low heat, partly covered. Please let me know in the comments below if you have a sure fire way to make sunny-side-up eggs. 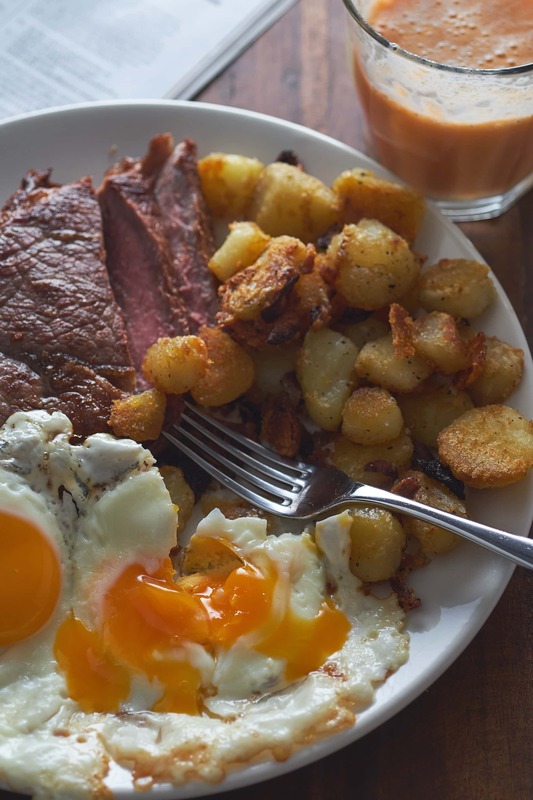 To serve with your Steak and Eggs with Breakfast Potatoes I suggest a nice banana orange almond milk smoothie, a hot cup of black coffee, a pineapple mimosa, or a Bay Vodka Bloody Mary. Queue up my favorite Sunday Brunch Playlist on Spotify or Apple Music and you’re good to go! 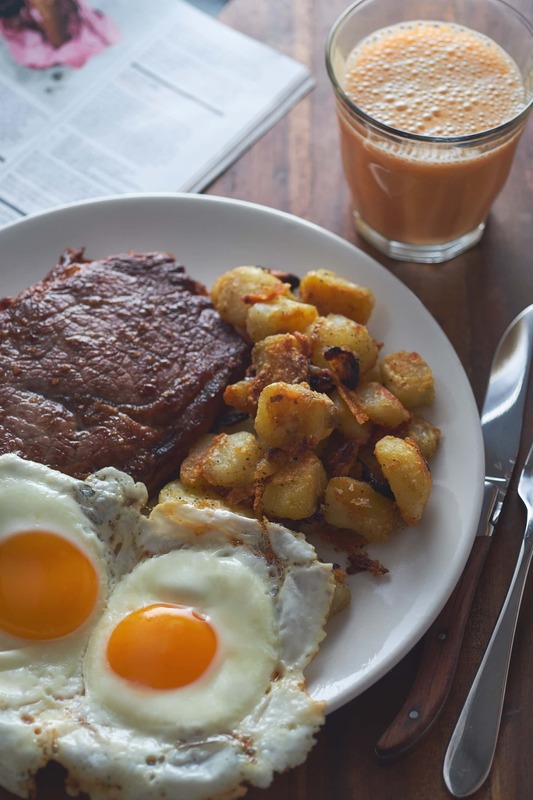 Who wouldn't want to wake up to Steak and Eggs with Breakfast Potatoes?! Making it at home sure beats waiting in line at that popular(ly overpriced) brunch spot. Bring a large pot of water to a boil with salt and baking soda. Peel and chop potatoes in to 1 inch cubes. Boil potatoes until tender, stirring occasionally. Slice garlic and shallots and add to a cold pan with olive oil. Heat for 10-12 minutes over medium-low heat until garlic turns golden brown. Drain potatoes and toss with garlic and shallots. 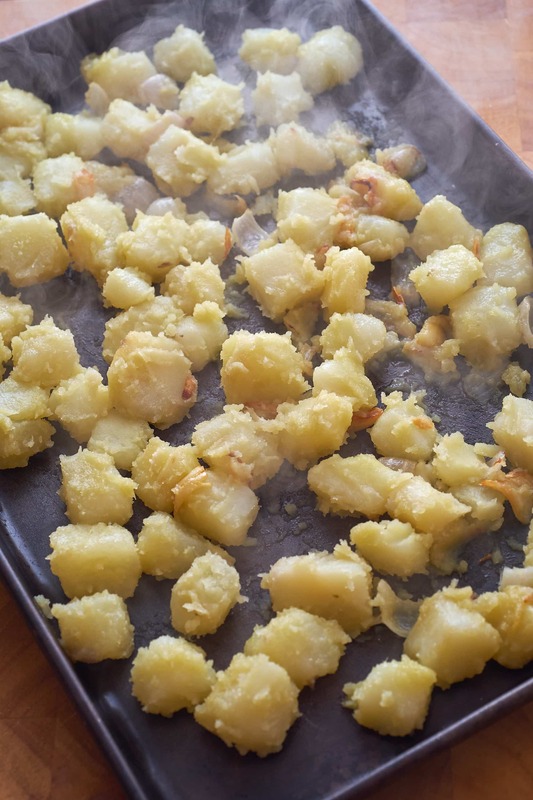 Dump on a sheet pan and evenly distribute potatoes so they aren't crowding each other. Roast for 30-40 minutes or until desired doneness. Preheat a cast iron skillet on high heat with 1 tablespoon of high heat cooking oil like Safflower. Season the steak liberally with salt. Sear on the first side for 3 minutes. Flip and sear for one minute before transferring to oven. Roast for 5-8 minutes or until steak is desired doneness. Use instant read thermometer to check for doneness. Allow steak to rest 10 minutes before slicing. For sunny side up - melt a tablespoon of salted butter in a cast orin skillet over low heat. Cook eggs over low heat for 5-7 minutes. Cover pan with a metal lid to cook whites through checking occasionally. 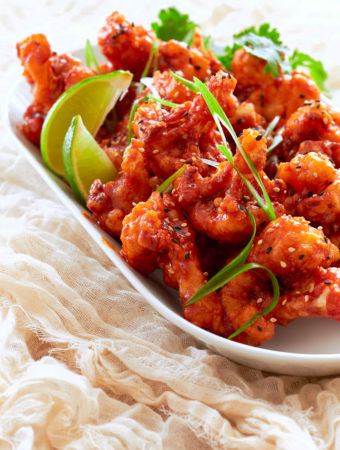 This recipe is for 2 servings. A 16 ounce steak should be more than enough to divide in half and share for breakfast.